Because I am Fully certified and have multiple top teacher awards, throughout the country and have simultaneously guided students of all different ages and levels to achieve their specific goals. He knows the mechanics and breathing and styling of every step for rumba, samba, cha-cha and jive in the Latin Category Dariusz is a very dedicated instructor and will help you put your best foot forward! Dariusz is a great teacher and very responsive. I would recommend this to anyone who wants to learn dancing quickly or wants to hone their skills. 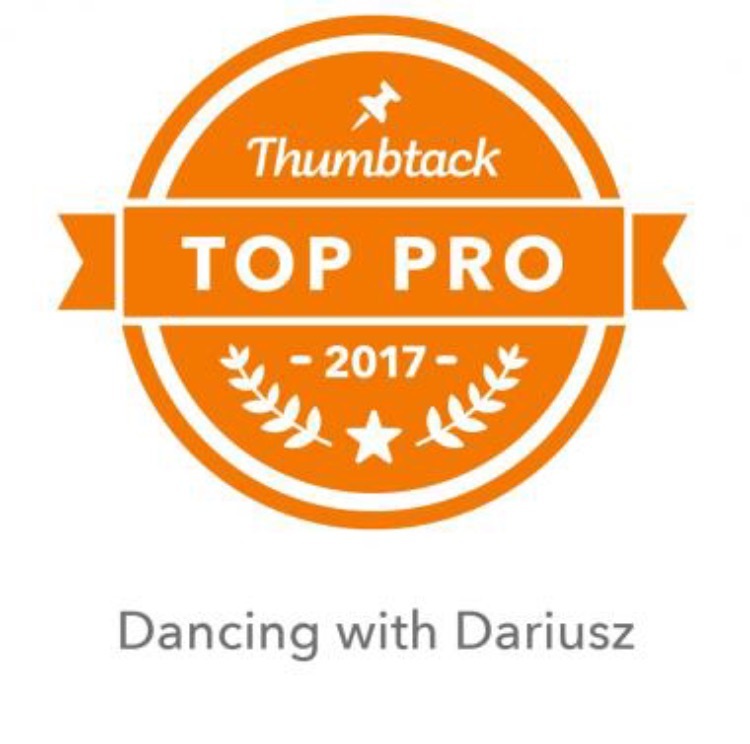 If you are looking to take your dancing to the next level, Dariusz is a great choice. He is very disciplined with his approach and has knowledge from some of the best coaches in the world. My dancing has improved leaps and bounds thanks to all of the help Dariusz has given me. If you are willing to work for it, he will provide you many tools to be successful. Dariusz is all around awesome! He provides the structure and insight that I need to improve and he always makes the lessons fun. I truly look forward to my lessons and couldn’t recommend a better teacher. 🌟🌟🌟🌟🌟 5 stars all the way! As a competitive Ballroom Dancer, Dariusz has really helped changed the way I think and learn dance. Is level of detail in partner dancing and movement.  Now every-time I go out social dancing, girls can't stop complimenting my solid frame. Thanks Dariusz! Dariusz is an excellent instructor and an amazing dancer. I am completely new to dance in general, and specifically to partnering, and he immediately put me at ease and made it fun. Dariusz has the ability to quickly understand my specific strengths and weaknesses and push me beyond my perceived limits as a new dancer, while giving insightful feedback with warmth and humor. Highly recommended! Dariusz is an amazing teacher and dancer--very passionate about dancing and sharing his enthusiasm, also patient and with a sense of humor. He is dedicated and expects students to work hard, but it is worth it in the end, as he will help even a completely inexperienced dancer become better. I have been taking lessons from Dariusz for almost 6 yrs. What I love is that he can adjust to any level of dancer from begginer to pro. He is very patient and makes every lesson fun and unique. He tries to teach not only the steps but the feeling and the background of the style you are dancing. He is very motivated and passionate in what he teaches. I highly recommend Dariusz to anyone. I schedule an introductory lesson with students and after the dancing portion of the lesson, give them an evaluation and recommendation and take it from there. Have worked with Dancing With The Stars professionals for almost 7 years, have been teaching for over 12. Have trained with Miss Vibeke Toft, for over 6 years, Mr. Alan Tornsberg, Mr. Paul Holmes, Donnie burns, Emmanuel Pierre Antoine and many other great dance coaches. Have also trained with The Great Victorio Korjhan, for Flamenco, and Ms. Anastasia Erchov, the former Bolshoy Ballerina. Offer various programs and packages, which I discuss with the student(s), at the end of the introductory lesson. Started teaching at Arthur Murray, 12 years ago, and when I was fascinated by the the opportunities of becoming a dance instructor. Have worked with students all the way from zero dance, physical and musical backgrounds, all the way to students who were already professional dancers and everyone in between! This year's Empire Dance Championship, held in Time Square, where I won another top teacher award. Try to be as clear and communicative as you can, about exactly what you are looking to gain in the short term as well as long term, from the instructor. All of the benefits they are seeking to gain from learning how to dance and really why they want to learn to dance.